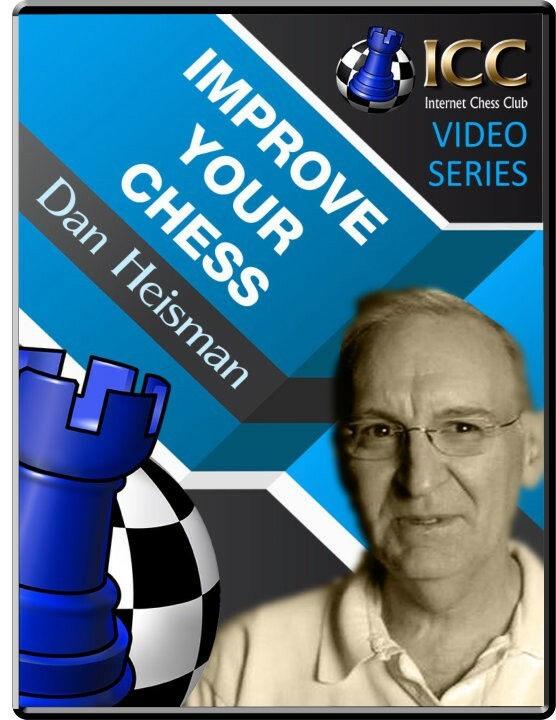 Improve Your Chess: Move by Move Chess Book Series Opening: B22: Sicilian Defense - 2.c3 Player(s): An overview of the Everyman book series "X: Move by Move" featuring two types of books: Openings and Grandmaster Game Collections. For this review video, I chose the "Anti-Sicilians" book and showed their recommendation against 2.c3. For the Grandmaster Game Collection type, I chose the book about Tal and showed how the series' approach to game annotation. These books feature extensive annotations as well as periodic questions to the reader.